The Bible says the surviving Jews will spend 3 1/2 years somewhere in present day Jordan, in a place prepared and protected by God. Petra is in the middle of Edom. So it’s interesting to see Jordan in the news in the Middle East, as prophesied over 2500 years ago. We know from scripture that present day Jordan is referred to frequently in the Bible. Moses and the Israelites wandered in the Jordanian desert for much of their 40 year penalty. And it was Jordan where Moses viewed the Promised Land from Mt. Nebo. Today, the city next to the ancient ruins of Petra is named Wadi Musa, or The Valley of Moses. Today, Jordan is in the news big-time! The recent horrific murder of the Jordanian fighter pilot has exposed the world to the sober truth of what we’re dealing with in the Middle East. Which is pure Satanic evil. The response by Jordan’s King Abdullah II, to send his Royal Airforce to bomb away on ISIS targets, was a welcomed decision by everyone but our own government. 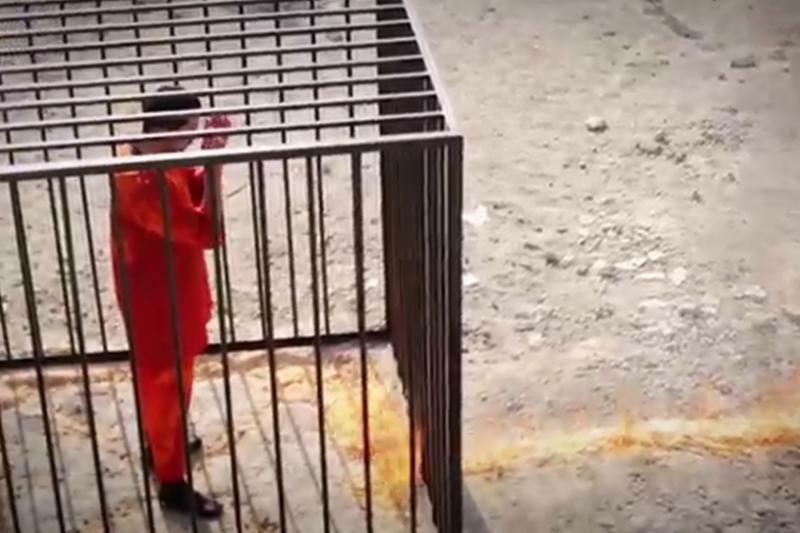 Who knows the reason our government seems to delay or scale back any military effort dealing with Muslim countries? But the world applauded his no-nonsense response. 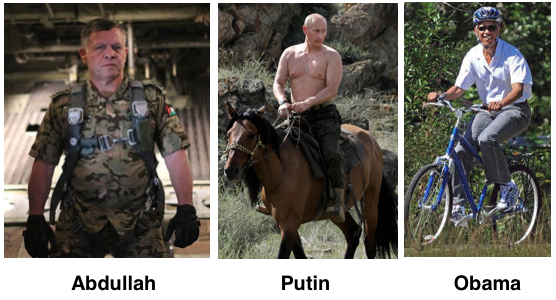 King Abdullah is one tough cookie. His exact words were that Jordan would attack ISIS “until we run out of fuel and bullets.” And he is carrying through with his vow launching military air strikes daily in Syria and Iraq. He is a truly compassionate yet iron-fisted leader who knows his job is to protect his country. the School Of Foreign Service at Georgetown University in the United States. 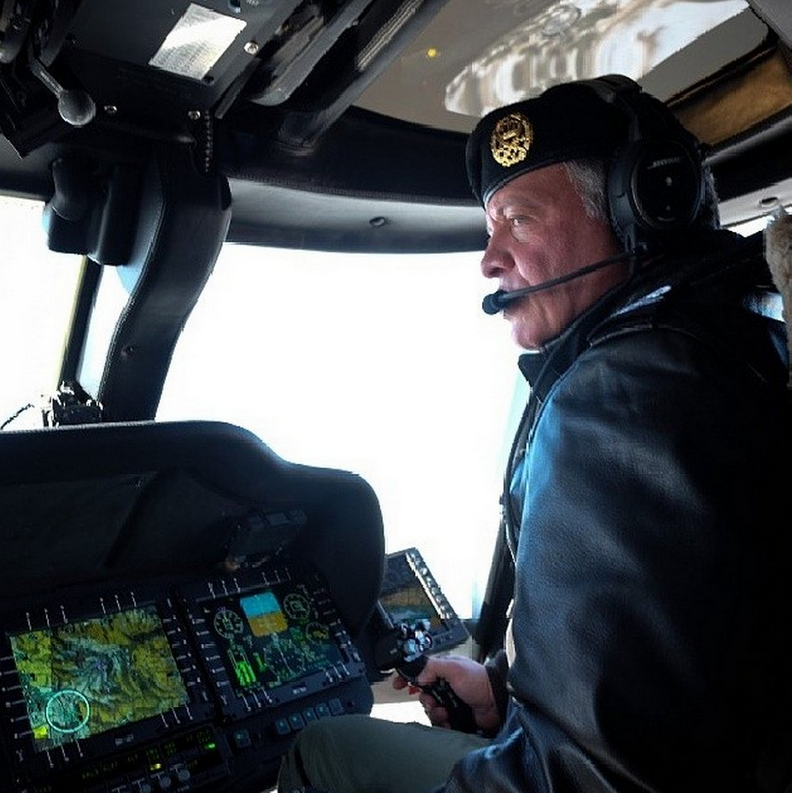 After his schooling he spent several years active duty in Jordan’s military as a pilot on a helicopter gun ship and then in the diplomatic area of Jordan’s government. Quite a well-rounded education! He also is a certified scuba diver, freefall parachutist and auto racing fan. He once even won the Jordanian National Rally Racing Championship. And to top off his achievements, he married the quite stunning Queen Rania with whom he has four children. Queen Rania is sharp as a tack. She earned a degree in Business Administration from American University in Cairo, Egypt, after which she worked briefly at Citibank and Apple in Amman before marrying the future King of Jordan. She vocally believes women in Jordan have the OPTION of wearing the headscarf and rarely wears one in public. When we travel to Jordan on our tours to Petra, we easily see the love and total respect the Jordanian people have for King Abdullah and his wife. I’ve never met one person in Jordan who would not lay his life down for the King and Queen. After WWI, the British and the French divided up the defeated Ottoman Empire. France got control of Syria and Lebanon and Britain took the land south of Lebanon and Syria. In their 1917 Balfour Agreement, Great Britain agreed to give land to the Jews to return to their homeland after some 1900 years of dispersion. In 1920, the British and the French, winners of World War I, divided up pieces of the Ottoman Empire. As you can see in the map (left), the French Mandate gave France control of Lebanon and Syria. 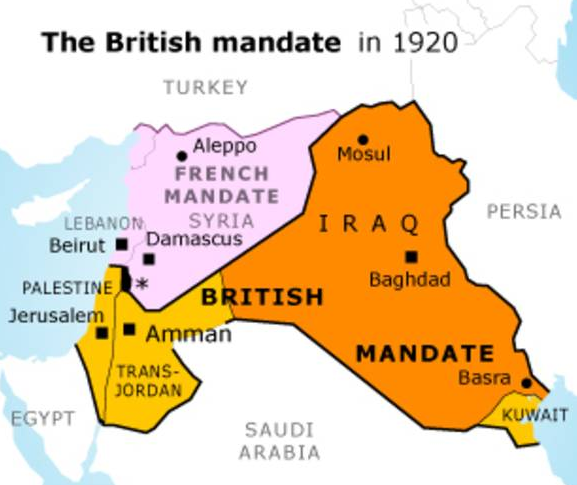 The British Mandate gave the British control of what is today Iraq, Kuwait, Jordan and Israel. Originally, the British Mandate gave Israel, called “Palestine,” the entire area that today is known as Israel and Jordan. But the Arabs had a hissy-fit over Israel being given land right in the middle of all these Muslim nations. They ultimately prevailed to get Britain to take 2/3s of the land originally given to Israel and give it to the Arabs/Muslims, calling it Trans-Jordan. Let me repeat. Britain, under Arab pressure, gave 2/3s of the original land allotted for the Jews to have as a homeland, to the Arabs. 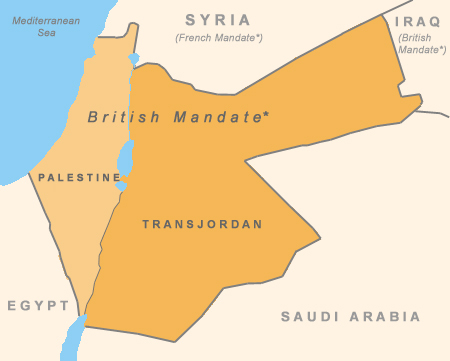 In the map above, the dark brown area labeled “Trans-Jordan,” was originally “Palestine” which is what Britain called Israel in those days. Today “Palestine” is what the Arabs now call the West Bank and Gaza. Who can figure? In 1921 King Abdullah I was given headship over this new country for helping the British and T.E. Lawrence (AKA “Lawrence of Arabia”) to conquer the Ottoman Empire. 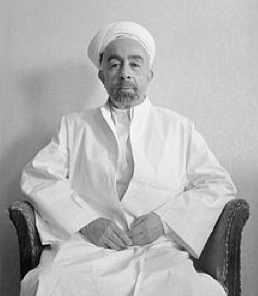 Abdullah I was assassinated in 1951 at the Temple Mount’s Al-Aqsaa mosque by a Muslim zealot. Abdullah’s son, Talal, immediately became King. However, Talal was mentally ill (he really was) and after some closed door meetings, Talal’s son, Prince Hussein became ruler at age 17. 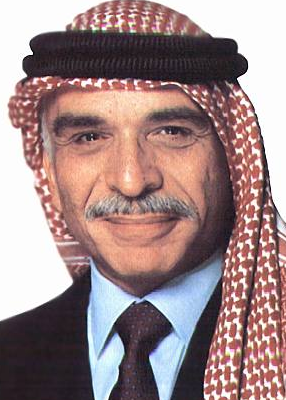 King Hussein ruled Jordan until his death due to cancer in 1999. His even-handed and fair legislation stood out as unique in the Arab world. Hussein reigned through four decades of Arab-Israeli conflicts, moving from being a hostile enemy of Israel to ultimately signing a peace treaty with them in 1994. Jordan is Israel’s longest border of the four nations that surround her. Hussein also raised a lot of Arab eyebrows by marrying a beautiful American wife in 1978, Queen Noor. She brought American elegance and style to the title of Queen, quite unusual in the Arab world. It was Queen Noor who took one look at Petra and immediately had it cleaned up for tourists. She also had a number of Five Star hotels built near the entrance and personally was involved in the design, look and feel of the highly successful worldwide advertising campaigns. Along with five other nations, Jordan attacked Israel on the day it became a United Nations designated country. Jordan captured the West Bank of the Jordan River–“illegally occupying” what was given to Israel by the U.N.
Jordan was defeated by Israel in the Six Day War, losing the West Bank of the Jordan River. 1973– Jordan chose not to join Egypt and Syria in the Yom Kippur War. 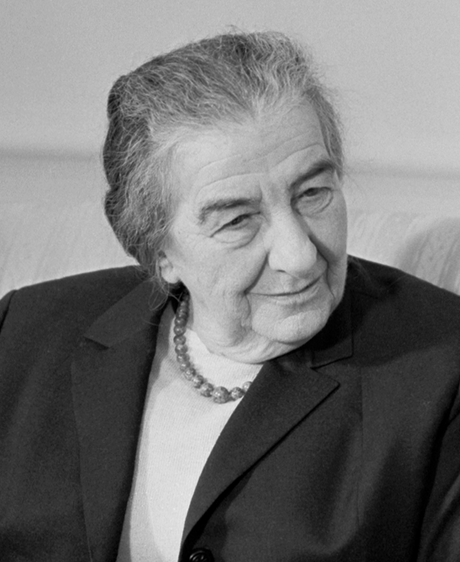 In fact, one week prior to the attack, King Hussein was moved to fly to Israel by stealth helicopter, under the cover of darkness, to warn then Prime Minister Golda Meir of an impending attack. A Jordanian soldier, later deemed to be mentally ill, opened fire near the Israeli border, killing seven Israeli school girls ages 13 and 14 and wounding six others. King Hussein immediately traveled to Israel to personally apologize to each one of the grieving families. The apologies to the Israeli families were carried on live TV and was broadcast to all of Israel and Jordan, showing Hussein walking side-by-side with Israeli Prime Minister Bibi Netanyahu. long split in the earth. ancient Petra…to the Jews an archaeological wonder. It was the only place Israelis could drive across their border as tourists and return to Israel with little or no worry of being attacked. So for the first few years after the peace treaty was signed, literally tens of thousands of Israelis visited Petra, marveling at its intricate 2000 year old rock carvings. Eventually, the mass of Israeli visitors slowed to an insignificant crawl due to security concerns during the Intifada and has never recovered. But many Bible prophecy buffs, including myself, believe Petra is the location described in Revelation 12 as the place the Jews will flee to in the last 3 1/2 years of the tribulation. And now, by God’s providence, if we’re near the time of the Rapture, tens of thousands of Jews have already visited for a sneak-peek! LOL! Don’t you just love how God orchestrates events for His purposes!